Hip Hop Loops for the hustlers! Ladies and gentleman! 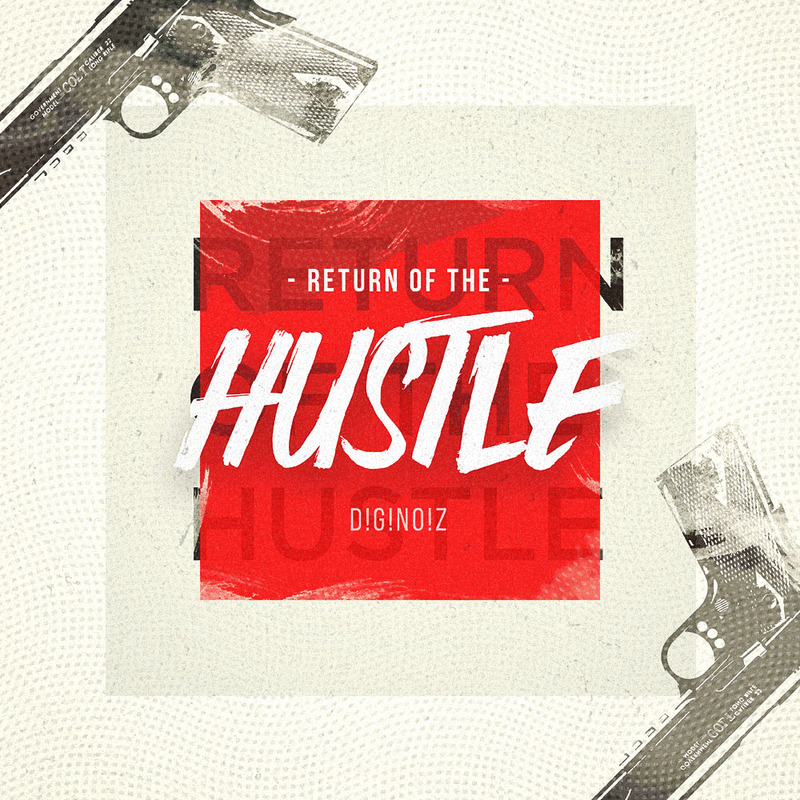 Diginoiz is proud to present the ‘Return Of The Hustle’! 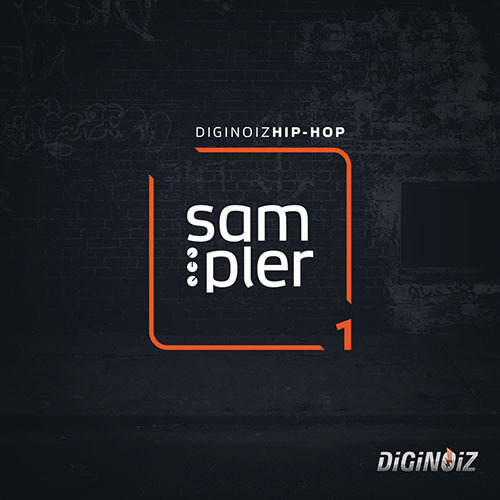 Hip Hop loops with great sound, good feeling, catchy melodies but still based in the hood vibe. Loops for all hustle producers who love the best quality of sound, precision and something more than the industry standards! Modern hip hop loops ideal for all kind of tracks for artists like Jay Z, Jadakiss, Fabolous, Kendrick Lamar. As always -everything is in your hands! Your creativity, ideas, plus some inspiration from Diginoiz and you can do everything! Our hip hop loops will definitely help you on your way to the top! You will find here 5 construction kits in the modern hip hop genre, 67 hip hop loops, 467 Mb multi-format material ready to be a part of your works! As always in our products you can find here 3 most popular formats: Wav 24-Bit, Wav-16 Bit and Aiff 24-Bit. 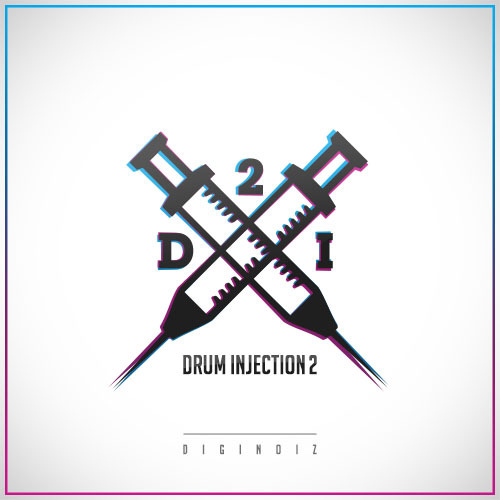 All Diginoiz products are licensed to you in a royalty free option. It means that you can use our products as a part of your work in both: commercial and no-commercial productions. You are paying only a small license fee and there are no extra costs! Only one low price payment and that is it! Simple and easy!